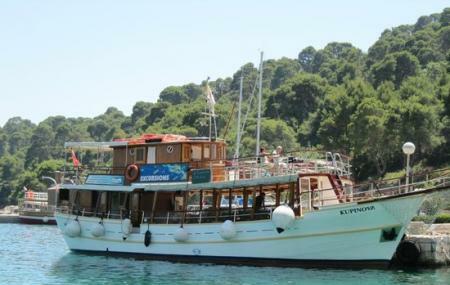 Ideal for exploring the entire area around Cavtat, the boat tours are a fun activity. Island hopping, beach activities and gourmet meals are the highlights of these tours. Great way to get around the town! Many different tour operators conduct this tour and the information can be obtained locally or at the resorts or hotels that you are staying in. How popular is Boat Tours? People normally club together Cavtat Cemetery and Ronald Brown Pathway while planning their visit to Boat Tours. People also prefer to end their day with Boat Tours.